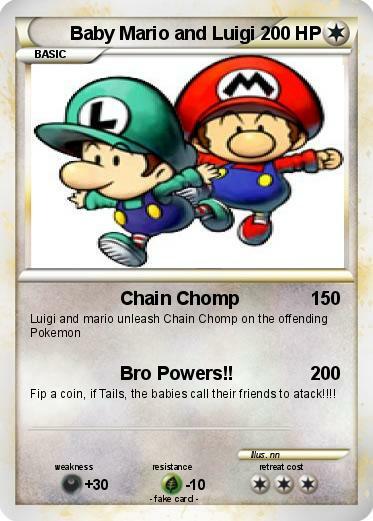 Attack 2 : Bro Powers!! Fip a coin, if Tails, the babies call their friends to atack!!! !